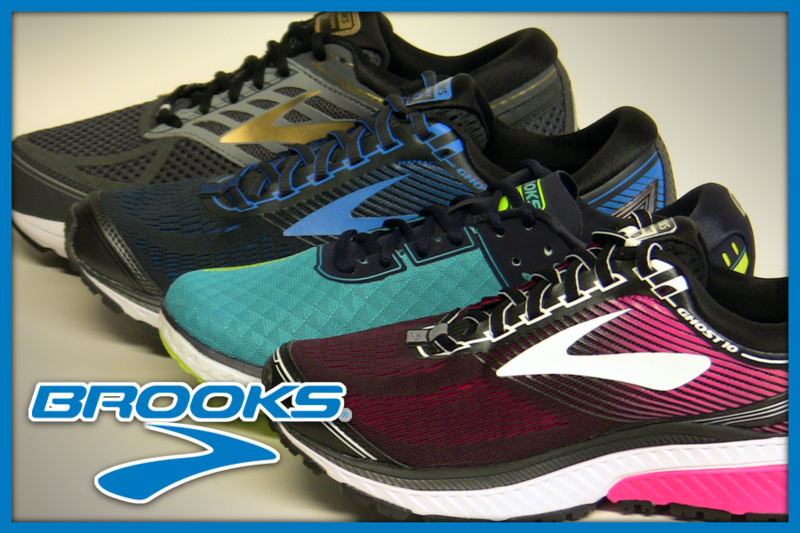 Brooks Running is an American company that designs and markets high-performance men’s and women’s running shoes. Headquartered in Seattle, Washington, Brooks products are available in 60 countries worldwide. Brooks, founded in 1914, originally manufactured shoes for a broad range of sports. In 2001, the product line was cut by more than 50% to focus the brand solely on running, and, at the same time its concentration on performance technology was increased. Brooks Running became the top selling brand in the specialty running shoe market by 2011. Brooks shoes are often recommended by podiatrists and have been named “Best Running Shoe” by publications including Runner’s World and Sports Illustrated. The company has been recognized for environmental sustainability programs and technical innovation. K2 Pinnacle Skis Have Arrived! The most exciting skis in the Industry have finally landed at our Coeur d’Alene store! The K2 Men’s Pinnacle ski is a light weight, all-mountain machine, stock with new technology and engineering straight from the brilliant mind of Spock at K2. These babies feature All-Terrain Rocker, an elevated tip for variable and soft snow performance, as well as camber underfoot for power, energy, and edge-hold in firmer conditions. Simply put, All-Terrain Rocker offers versatility and ease in all snow conditions. Having won several industry awards this season, this one-ski quiver performs like the humvee of skis, looks awesome, and is available in these waist widths: 95, 105, or 118. The Pinnacle 118, Seth Morrison’s pro model, has been updated with K2 Konic Technology and is suited to slay soft, deep snow. Take your pick. Any way you choose you’re going to love them. The Pinnacle is available to demo this season at our Coeur d’Alene store. Stop and find out for yourself what makes these sticks so rad. We’ve heard your requests. We know you love it. 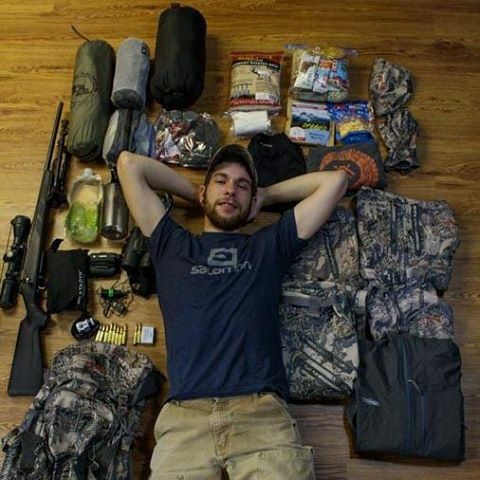 That’s why we’ve brought prAna to Tri-State Outfitters. This spring’s styles are not only beautiful, but offer the comfort and quality you expect from the prAna brand. 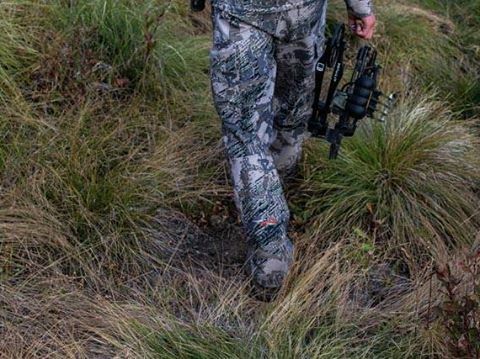 Spring styles have already arrived at all Tri-State Outfitters stores. Stop in and see this fantastic line of activewear for yourself! The Kendall Tank in white. The Lahari Halter Top in espresso. The Sarafina Dress in raisin. The Cecillia Knicker in ink blue. The Makeuna Boardshort in espresso. The Dahlia Skirt in boysenberry. New GoPro Hero 3+ Has Arrived! 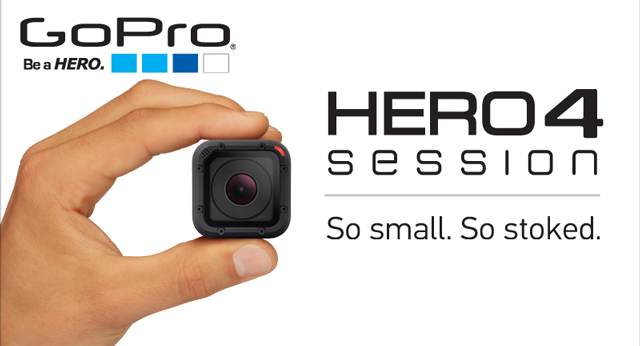 GoPro Hero 3 On Sale! The New GoPro Hero 3+ has arrived, the most advanced GoPro yet! Available at all Tri-State Outfitters locations starting at $299.99. Improved image quality and powerful new features geared for versatility and convenience. Auto Low Light mode intelligently adjusts frame rate for stunning low-light performance. GoPro Hero 3 is on Sale! Now is the time to get the Action Cam you’ve always wanted! GoPro’s Hero 3 Action Cam in both Silver Edition & Black Edition available in the Action Sports Dept. Come snag these deals and pick up an action cam at super low price while the deals last! 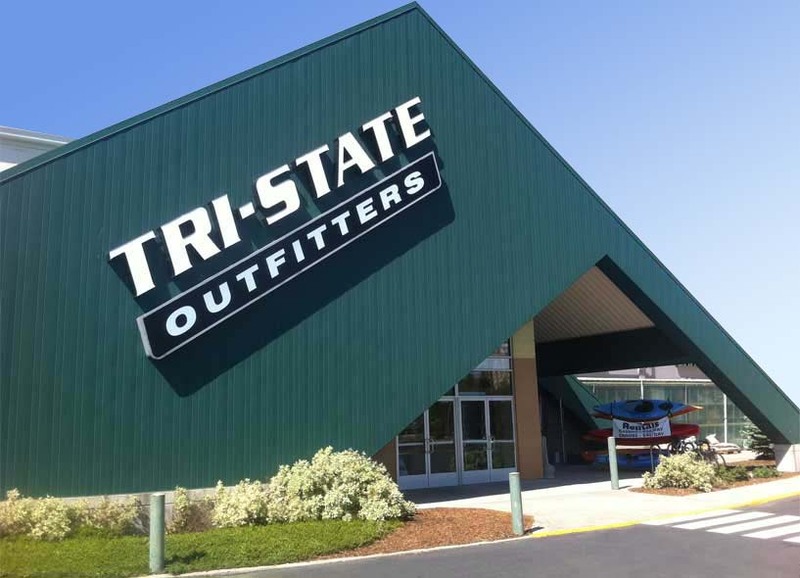 New to Tri-State Outfitter’s Coeur d’Alene: Saga Premium Outerwear, park-style ski and snowboard line that boasts bold colors and fresh designs. Plus Saga has released their new Fast Food App with the Mix ‘N Match feature you can preview winter looks by mixing together different combinations of jackets, pants, soft goods and accessories before you even come to the store. Then you can share your customized look with friends on Facebook, Instagram and your other fav social platforms.